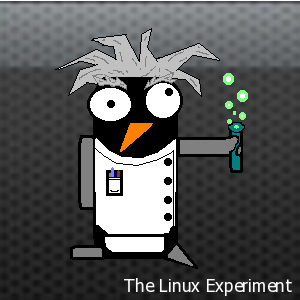 While looking around for different distributions to try I stumbled across Manjaro Linux and having never used it before decided that this should be the second stop in the great distro hopping experiment of 2015! I downloaded the Xfce version, as that seems to take priority placement on their website, and got to work installing. 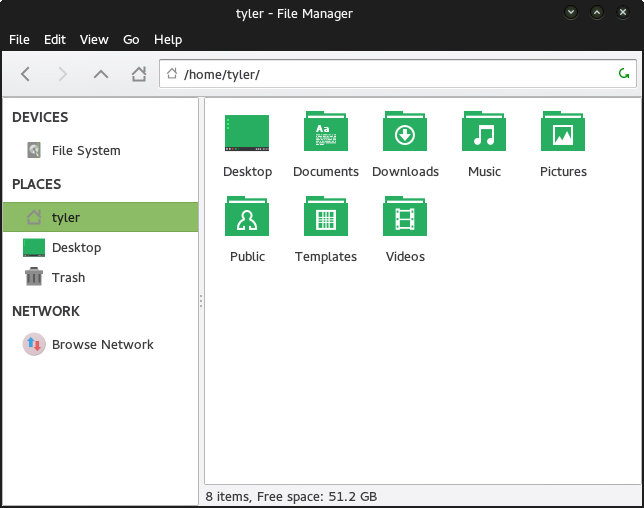 The installer reminded me of an interesting hybrid between what I had seen in OpenSUSE way back and what you can find in something like Ubuntu or Linux Mint these days. 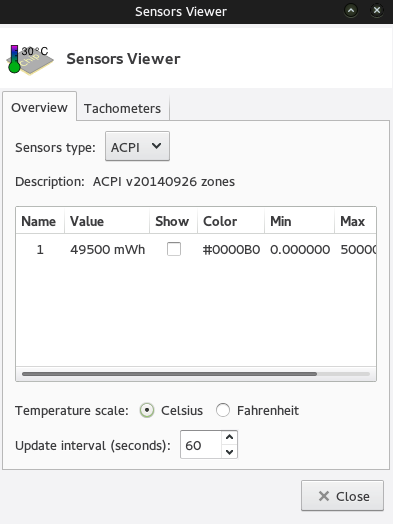 Overall it was a nice, straight forward install and actually had some cool power user options (encryption, placing home directory on different volume, etc.) as well. provides access to the very latest cutting-edge software. persistence) required to use it. 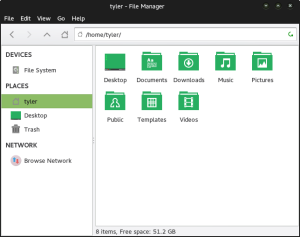 So what comes with Manjaro you ask? Well I’m glad you asked! For Browser and E-mail it uses Mozilla’s Firefox and Thunderbird respectively. These are solid applications and my standard go-tos as well. It also includes quite a few utilities like a bulk file renamer and sensor viewer for power users. Interestingly it also comes pre-loaded wth some Qt development tools for some reason. I’m not sure why this is included by default but… there you go. Cooler than that though is that it comes with Steam already installed so you can jump right into your games as quickly as possible. For music it comes with the Guayadeque Music Player which is an application I’ve never even heard of before. I’ll have to dig into this one a bit more before I can give my impressions on it but for now have a screenshot! VLC rounds out the rest of the multimedia applications which is a solid choice. 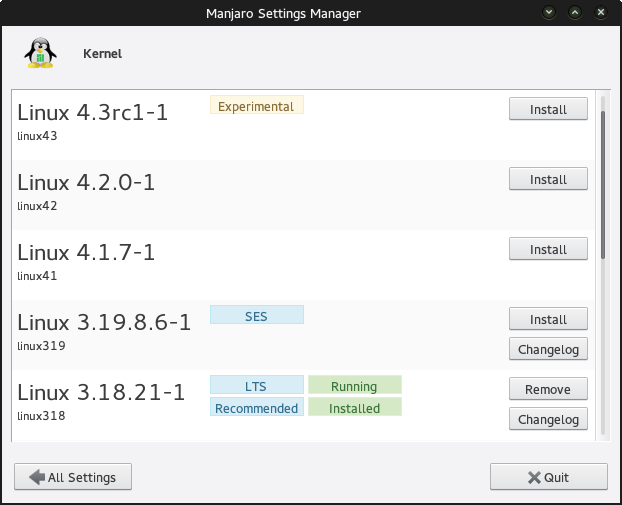 Unlike some other distributions, Manjaro comes packed with options and settings for configuring it however you’d like. It also ships with a graphical kernel configuration and installation screen which I believe is the first of its kind that I’ve ever seen at least. 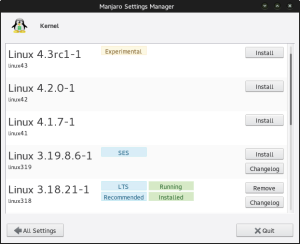 I’m looking forward to playing around with Manjaro in the coming days but so far I must admit that I’m impressed, especially considering I had never even heard of this distribution until this week. 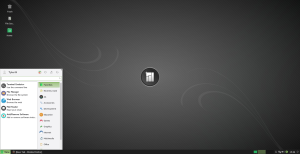 Check back for my continued updates on my experiences with Manjaro.